Looking for something new and eye-catching at your next event? 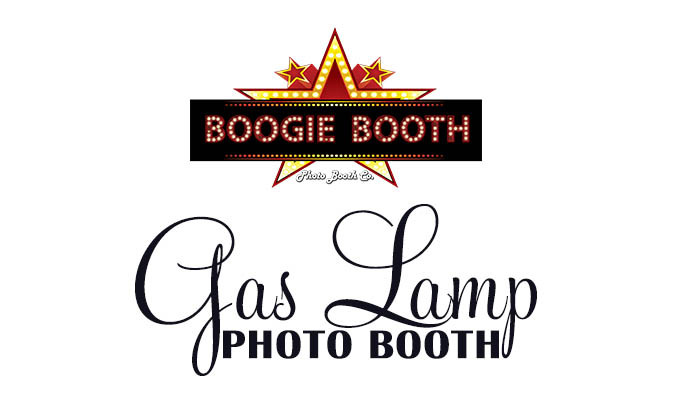 Our Gas Lamp Photo Booth is definitely the answer. This photo experience allows for animated gifs, boomerang gifs, still photos, all your social sharing capabilities, and can even print your selfie if need be. Your guests will be engaged while letting them have a little fun in the process. Made in house at the Boogie Booth home office, we take the New Orleans flare to a new level. Standing 7.5ft tall with a realistic flickering top light, LED ring-light with touchscreen monitor, and plenty of customizable screens for branding, this booth is the perfect add-on for any event. *Can run battery operated for up to 4 hours, or all day with power source.